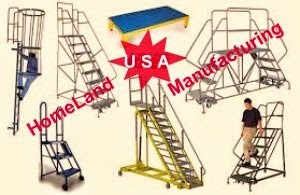 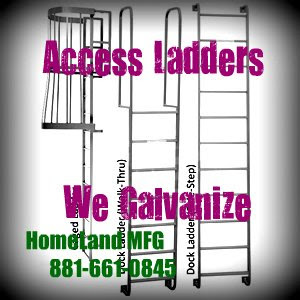 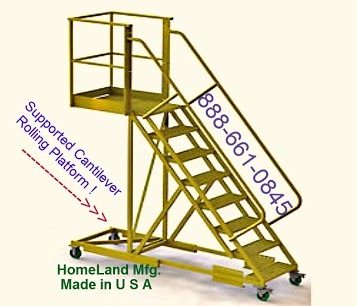 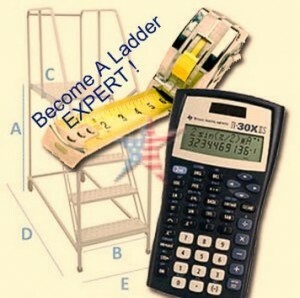 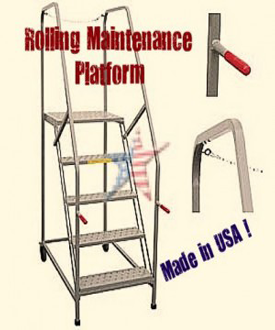 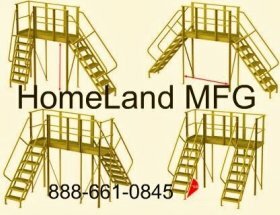 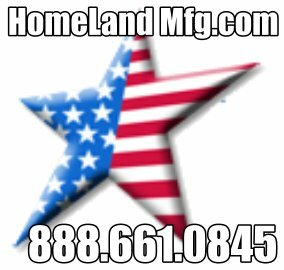 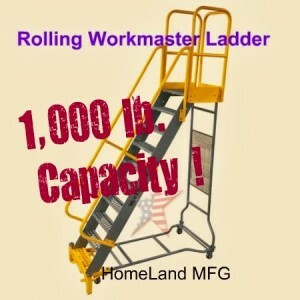 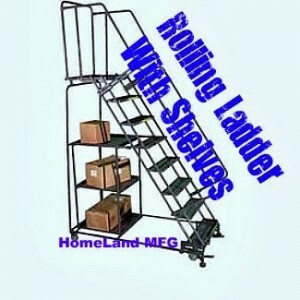 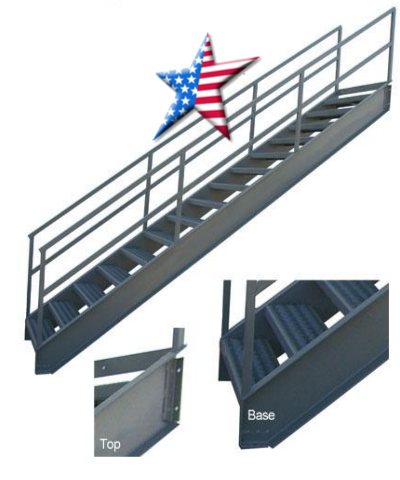 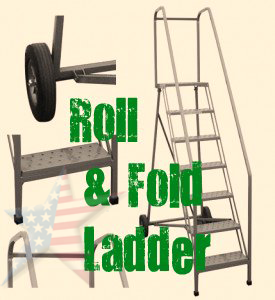 Homeland Manufacturing, Inc > Rolling Warehouse Ladders & Cantilever Ladders, 888-661-0845. 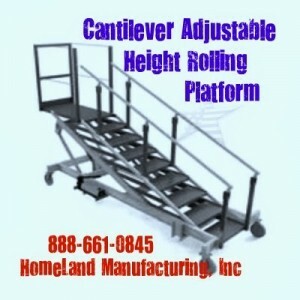 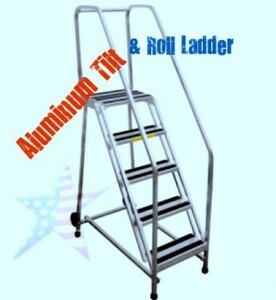 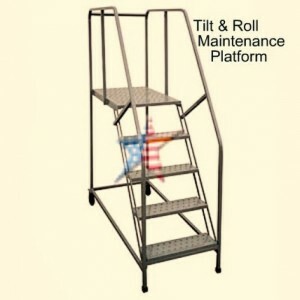 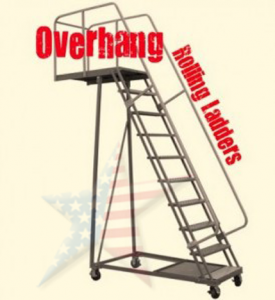 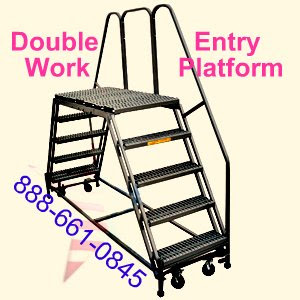 Rolling Warehouse Ladders & Cantilever Ladders, 888-661-0845. 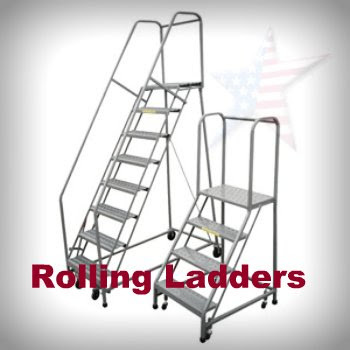 Rolling Warehouse Ladders Selection for EVERY Job! 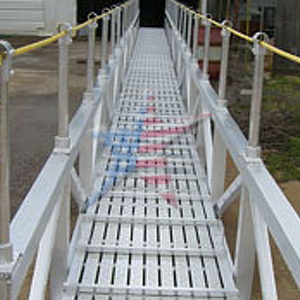 Our Warehouse Ladder Guide is designed to illustrate the Steel Warehouse Platforms in a single location. 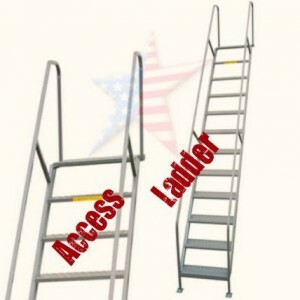 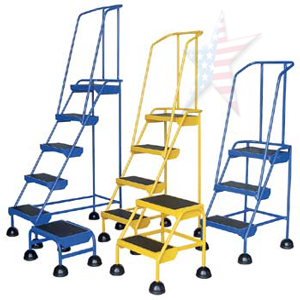 Ladders are shown here with popular sizes and wholesale pricing. 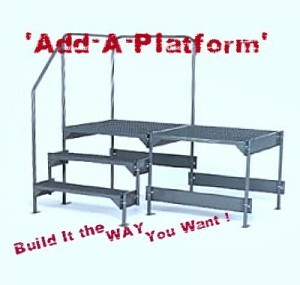 We Build Custom Platforms too to your concept or drawing. 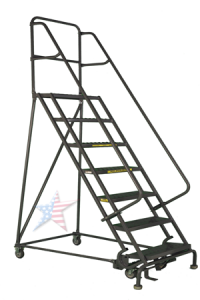 Our Warehouse Ladders & Steel Platforms are OSHA safety compliant. 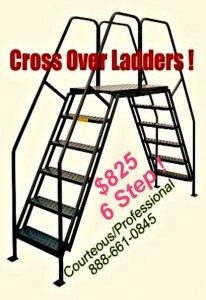 Watch V i d e o Below!